Behind The Thrills | D23: New mobile game, Disney’s Magic Kingdoms will allow you to build your own Disney park! D23: New mobile game, Disney’s Magic Kingdoms will allow you to build your own Disney park! D23: New mobile game, Disney’s Magic Kingdoms will allow you to build your own Disney park! We’ve all wanted to run the show at Disney, don’t even try to deny it. Today at the D23 Disney Interactive Panel, guests were surprised to learn that they would be able to do just that. An all new Mobile App will be rolling out very soon, which will allow fans to build their own Disney parks, and attractions. 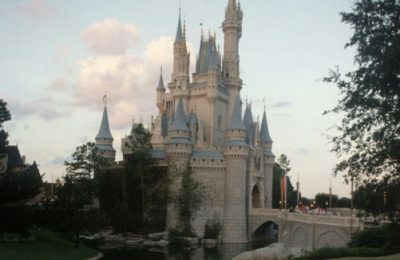 Disney’s Magic Kingdoms is a new app that will do just that, and more! 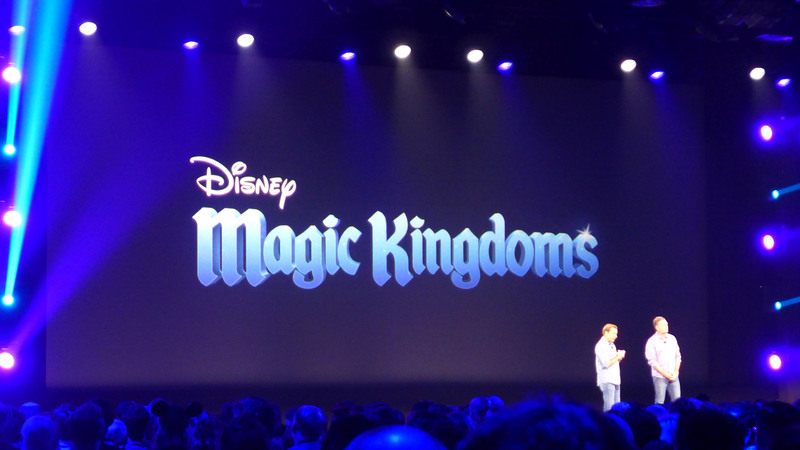 Disney’s Magic Kingdoms will be an all new app that will roll out for iOS, and Android devices. The new game will give players the chance to start off with a castle and build other Disney favorite attractions. Space Mountain, Astro Orbiter, California Screamin, Haunted Mansion, and many others will part of the line up. 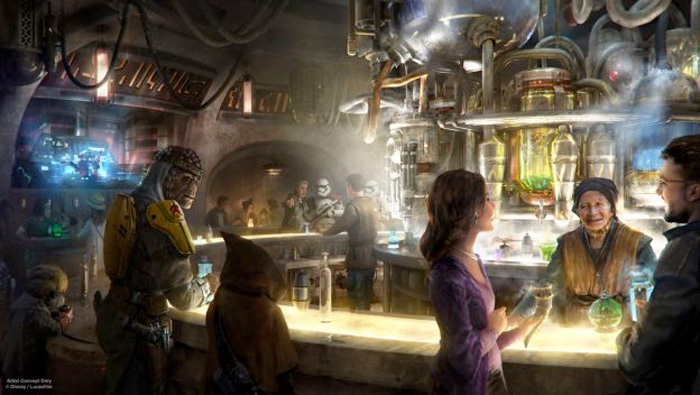 Think of it like a Roller Coaster Tycoon Style game for Disney fans. Magic Kingdoms will be more than just a simulator type experience, as fans will be able to battle villains in the park, and play with heroes. Video-Get a preview of the new Magic Kingdoms, coming soon to a mobile device near you!